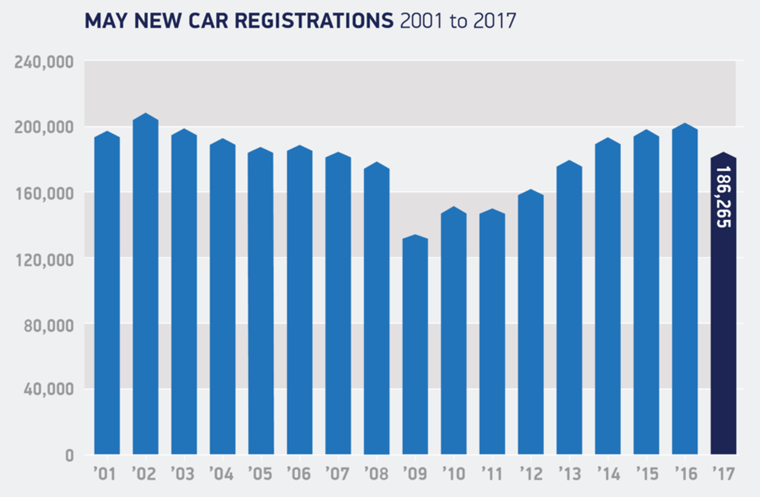 New car registrations fell by 8.5% in May as many consumers and businesses held off on making big decisions until after the June general election, according to the Society for Motor Manufacturers and Traders (SMMT). Despite this decline, demand for hybrid and electric vehicles continued to intensify. 186,265 new cars were registered in the month, with business purchases driving the market to offset declines from private and fleet buyers. The alternatively fuelled vehicle (AFV) segment showed resilience following April’s decline, rising a hefty 46.7% to take a new record market share of 4.4%. This means more than 8,000 AFVs were registered in the month. 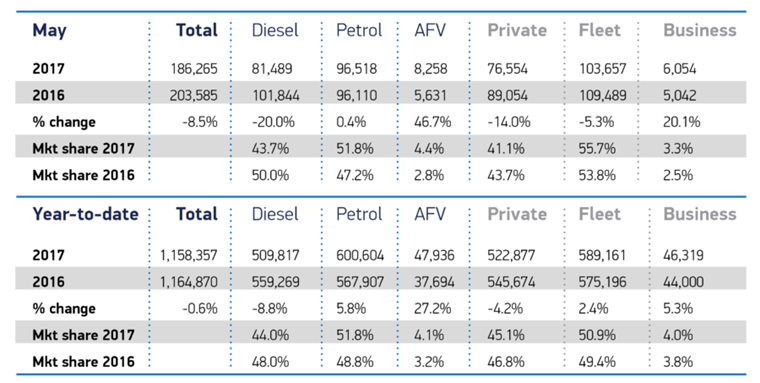 Almost 50,000 new AFVs have joined Britain’s roads so far this year. 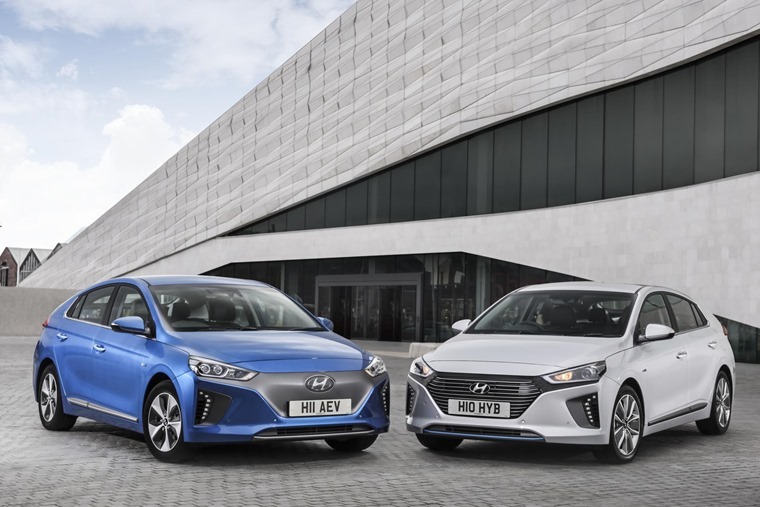 Mike Hawes, SMMT chief executive, said: “We expected demand in the new car market to remain negative in May due to the pull-forward to March – which was an all-time record month – resulting from VED reform. Added to this, the general election was always likely to give many pause for thought and affect purchasing patterns in the short term. The Ford Fiesta remains the undisputed king of the new car purchases year-to-date with its nearest rival being its Ford Focus stable mate.